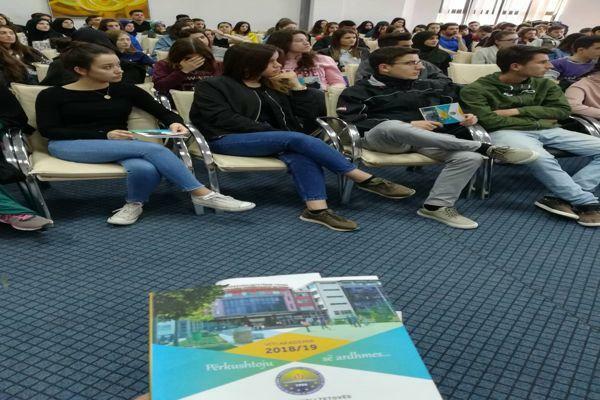 University of Tetova, on April 3, 2018, in front of the high school graduates of our country started the presentation of academic offer for the academic year 2018/19. 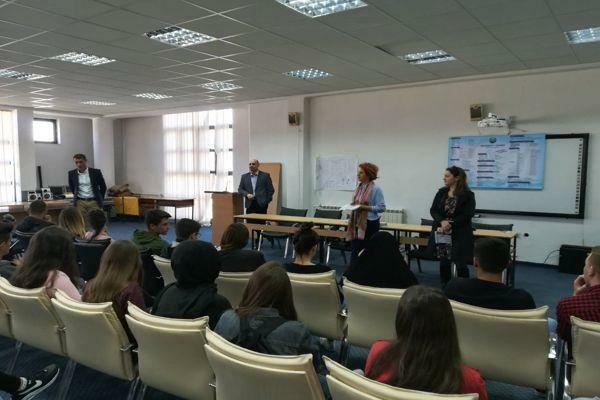 Presentation of the academic offer has begun in high schools of the city of Tetovo such as: “Kiril Pejcinovic” Gymnasium, “Nikola Shtejn” Medical High School, “Gjoce Stojçeski” Textile High School, “8th September” Economics High School, “Mosha Pijade’’ High School, and “Zef Lush Marku” Gymnasium in the city of Skopje. 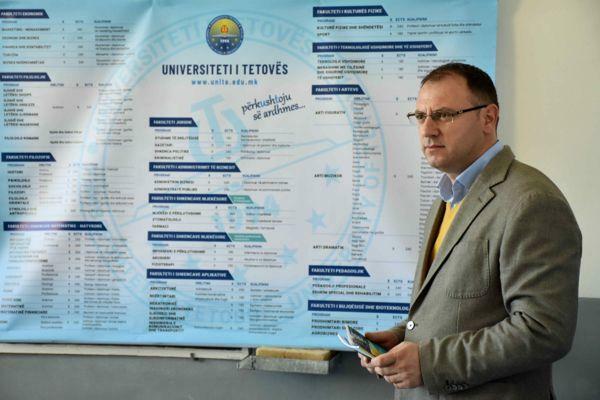 Head of the Office for Education at the University of Tetova, Doc. 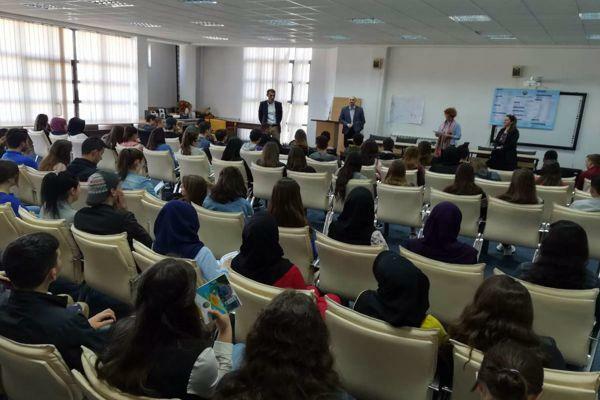 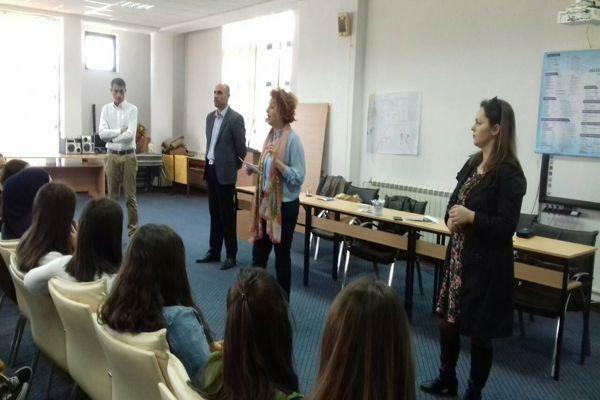 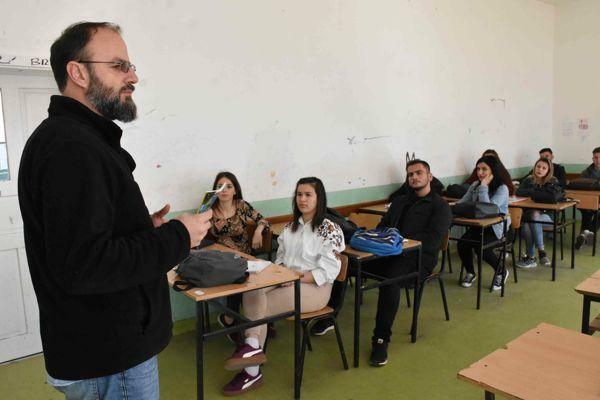 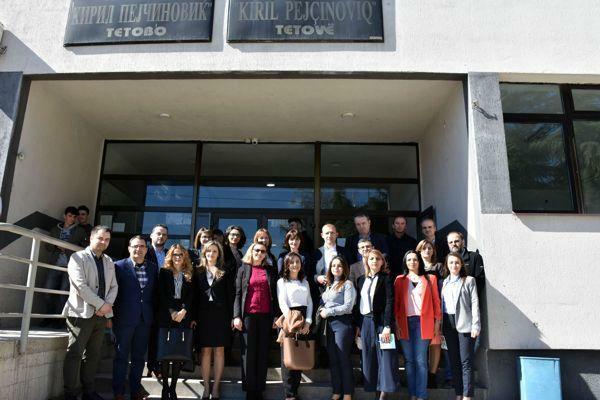 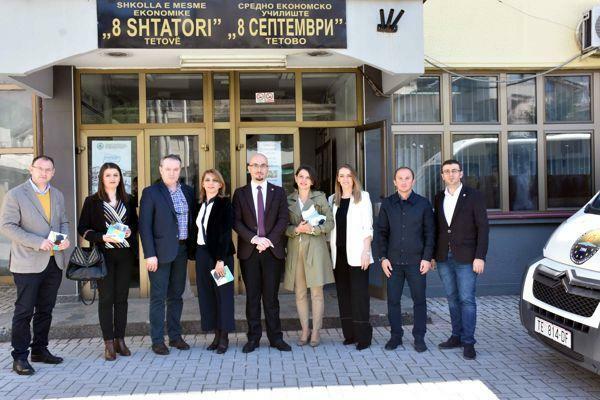 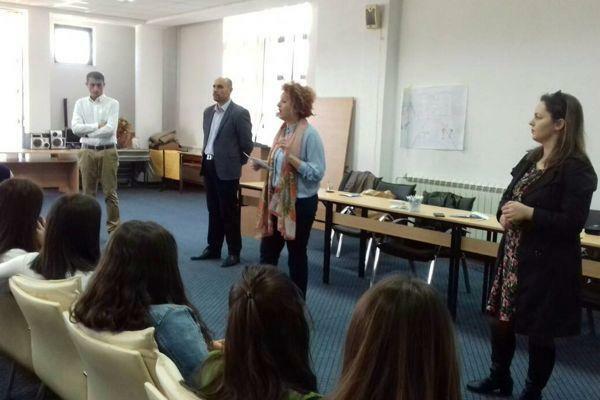 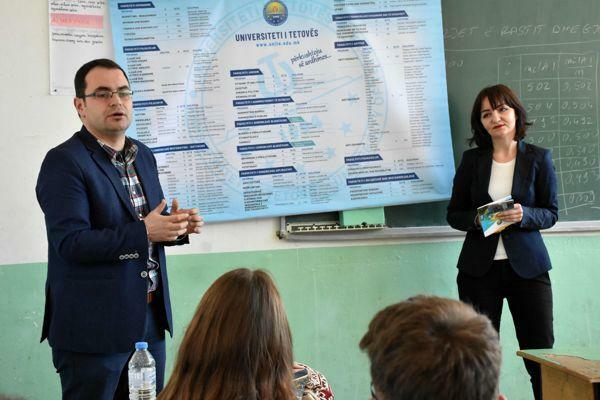 Dr. Ibrahim Neziri, said that the University of Tetovo this year, has foreseen the academic offer to be presented in front of all high school graduates of the country, in order for students to get acquainted with the conditions and opportunities offered by our University. 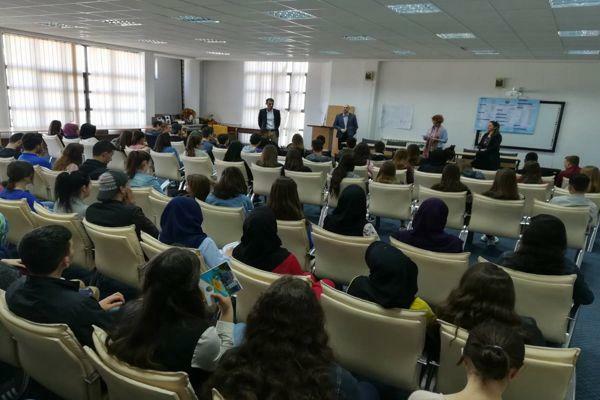 “The promotional team in front of high school graduates has provided detailed information for conditions and opportunities offered by our university, including faculties, study programs, study cycles, it was also discussed about the activities that are carried out during an academic year, such as holding of seminars, symposia, debates and scientific conferences. 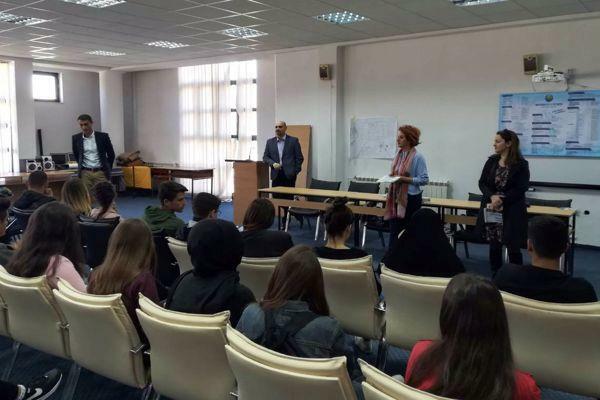 Special attention was paid also to international programs for support of youth education such as Erasmus plus, Fulbright, Mevlana and others and was also discussed about free student activities organized by the Student Parliament. 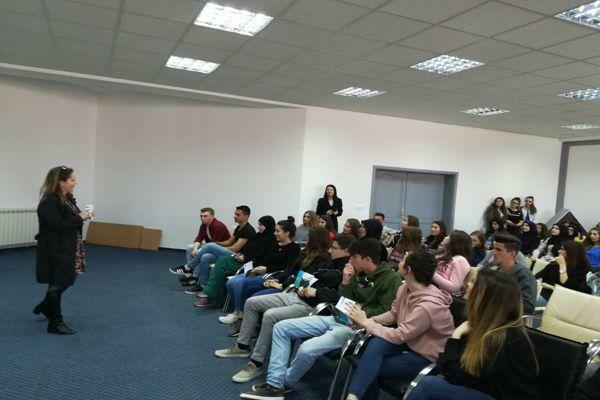 High school graduates were informed about the opportunities offered by the University of Tetova for distinguished students such as granting a university scholarship and many other opportunities for scholarship benefits both from state institutions as well as from different foundations from the country and abroad” – said Doc. 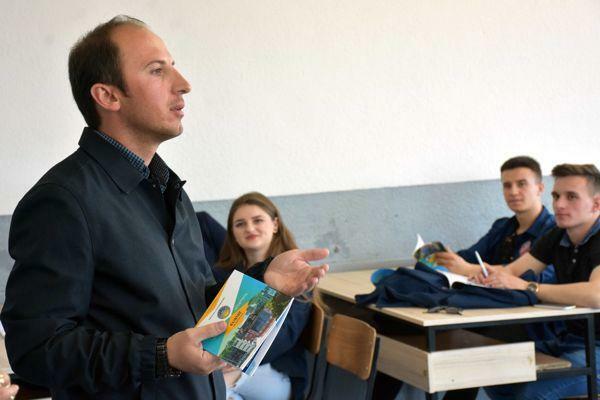 Dr. Ibrahim Neziri. 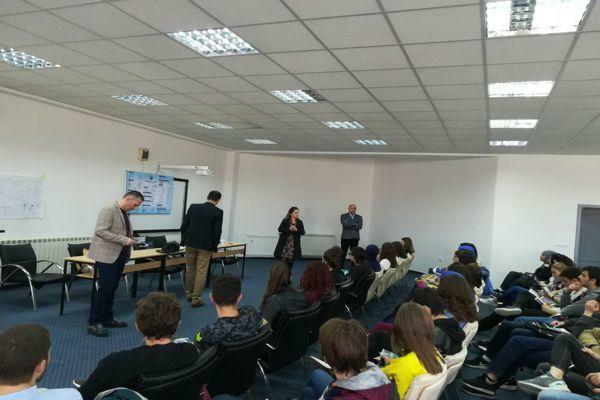 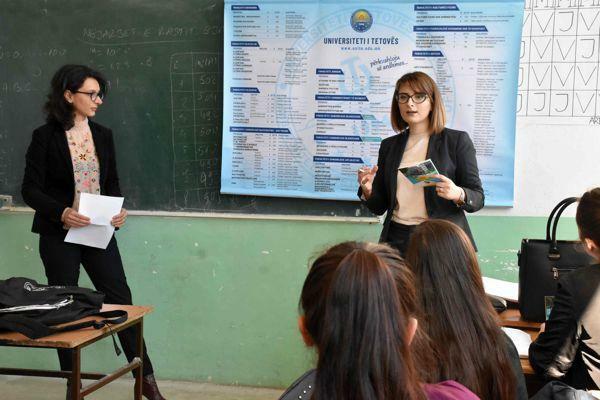 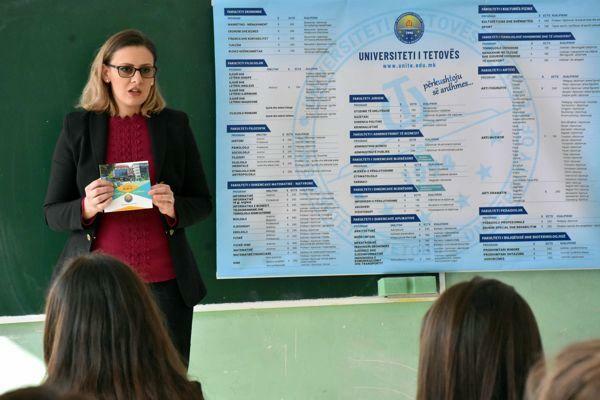 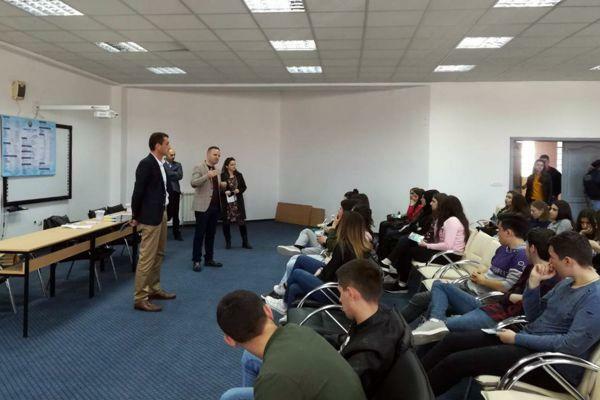 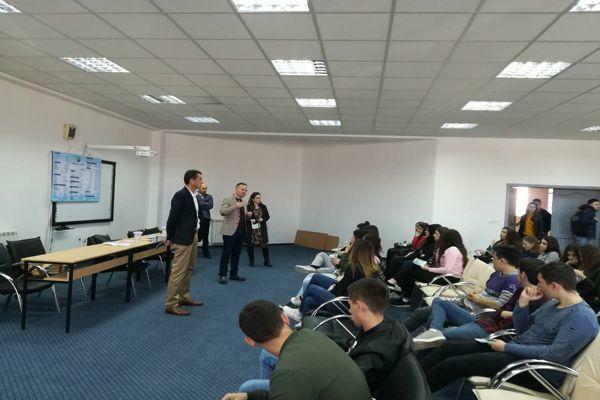 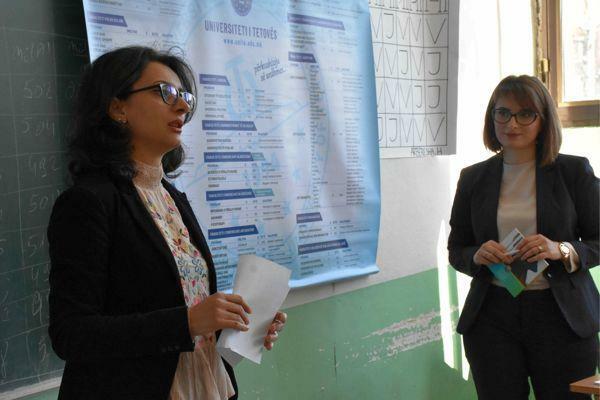 Tetovo high school graduates showed great interest in UT’s academic offer such as application procedure, the documents needed for enrollment, and many other issues related to the enrollment. 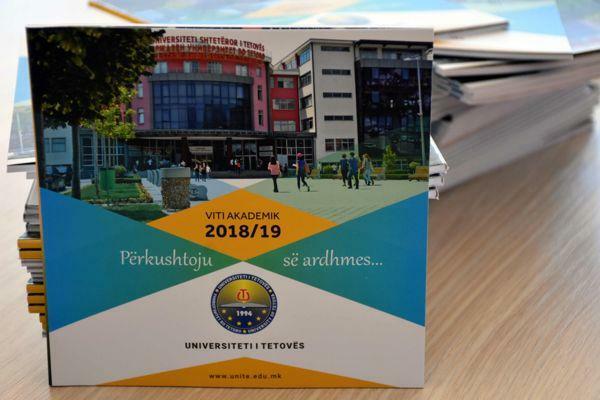 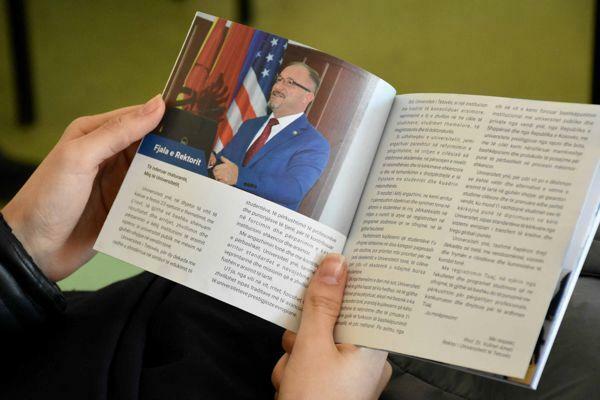 For high school graduates, the promotional team of the University of Tetova gave promotional materials of 13 faculties and study programs of these faculties. 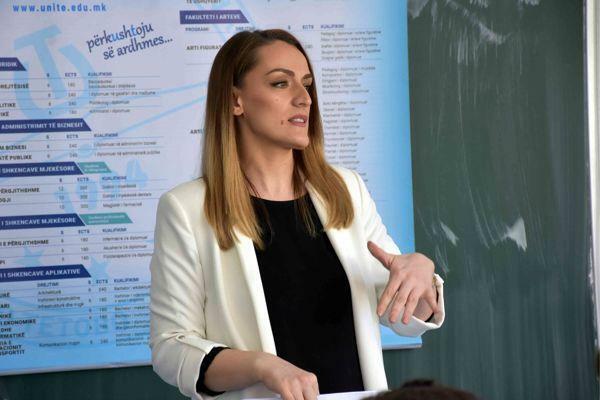 The academic offer, tomorrow on April 4, will be promoted in front of high school graduates of the city of Skopje and “7th March” High School in Tetovo. 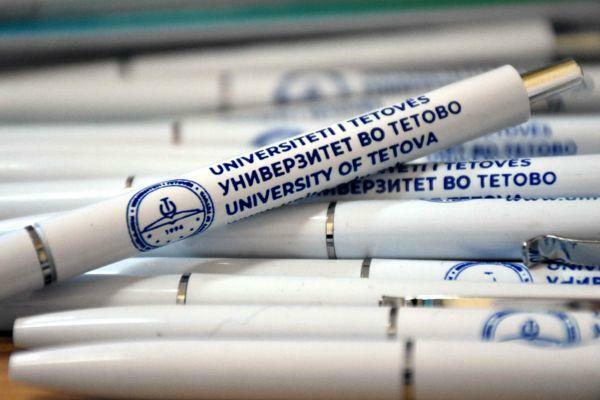 First enrollment term of new students at the University of Tetova for the academic year 2018/19 will take place from August 14 – 17, 2018.